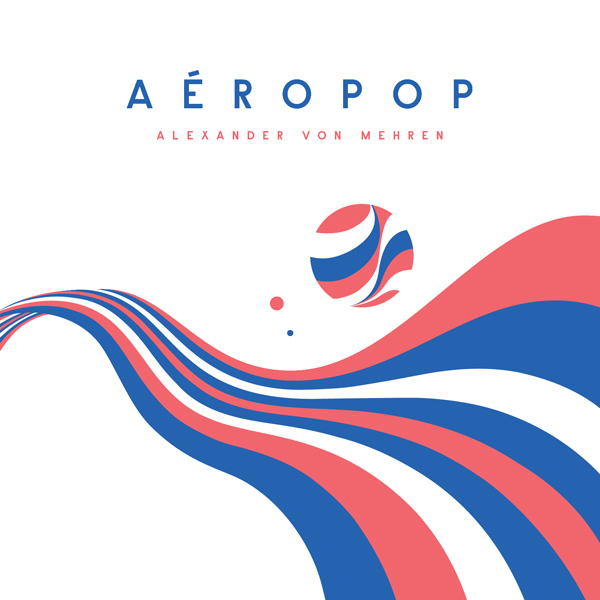 Free, signed Aéropop poster with every vinyl or CD purchase! Shipping costs will be calculated once the order has been received, and will be invoiced in a separate transaction. You could also request a shipping quote at orders@vonmehren.com before placing your order. Aéropop is Alexander von Mehren's debut album, especially inspired by 60s/70s library music and soundtracks and focused primarily on orchestrated alternative pop sung in French and English and instrumental tracks. The album was recorded at von Mehren's studio over a five-year period, mixed by John McEntire (Stereolab, Tortoise) and von Mehren and mastered by Steve Rooke at Abbey Road Studios. 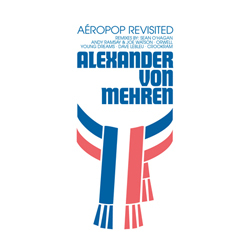 von Mehren plays most of the instruments himself, including piano, Rhodes, Moog, vibraphone, bass and drums. 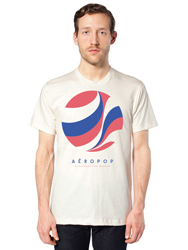 Aéropop also features members of The High Llamas, Jaga Jazzist and Orwell. NB: Numbered and limited to 300 copies worldwide on vinyl and CD! Aéropop Revisited is an EP of remixes of selected tracks from Alexander von Mehren's 2013 debut album, Aéropop. The EP features remixes by Sean O'Hagan (The High Llamas), Andy Ramsay & Joe Watson (Stereolab), Orwell, Young Dreams, Dave LeBleu (The Mercury Program) and Crookram and was mastered by Alex Wharton at Abbey Road Studios. The remixers approached the material from different perspectives – writing and recording new parts and even lyrics – each of them adding their own signature to von Mehren's compositions, making the EP feel like a collection of new music rather than remixed tracks. Design by Anti & Grandpeople. Printed on Fruit of the Loom unisex tees. Girls may prefer to order one size smaller. 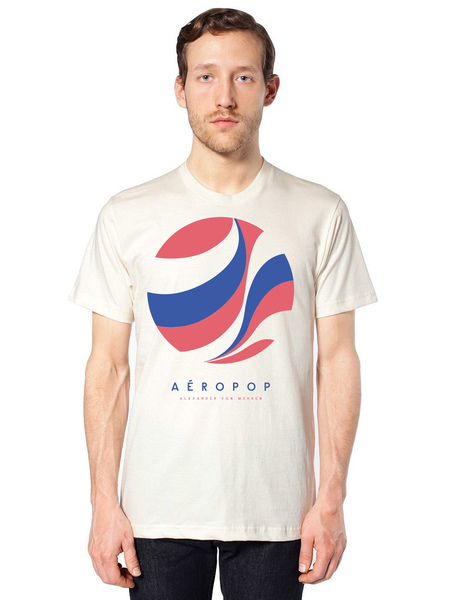 Free, signed Aéropop poster with every purchase!